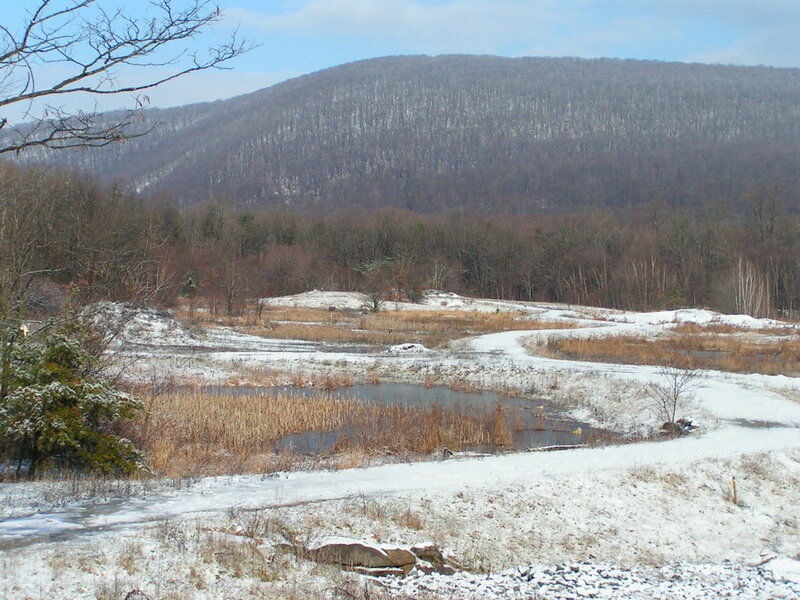 The "Kerny" is 252 acres of wilderness and wetlands along two miles of the scenic Schuylkill River just northwest of Hamburg, Pennsylvania. 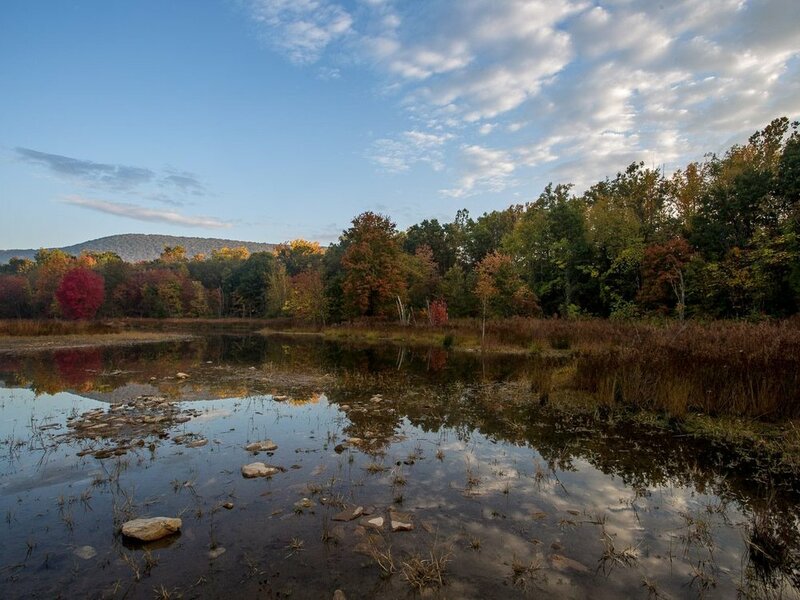 The land is owned by the Pennsylvania Department of Environmental Protection and cared for by Blue Mountain Wildlife Incorporated, an all-volunteer non-profit organization. Today the Kerny is a day-use recreation area for the general public. 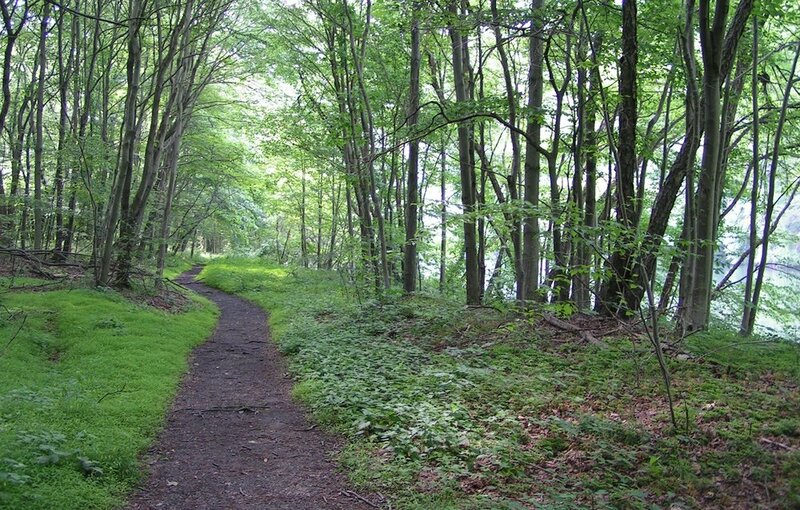 It is the trailhead for the John Bartram Trail, a 6.2-mile portion of the Schuylkill River Trail. 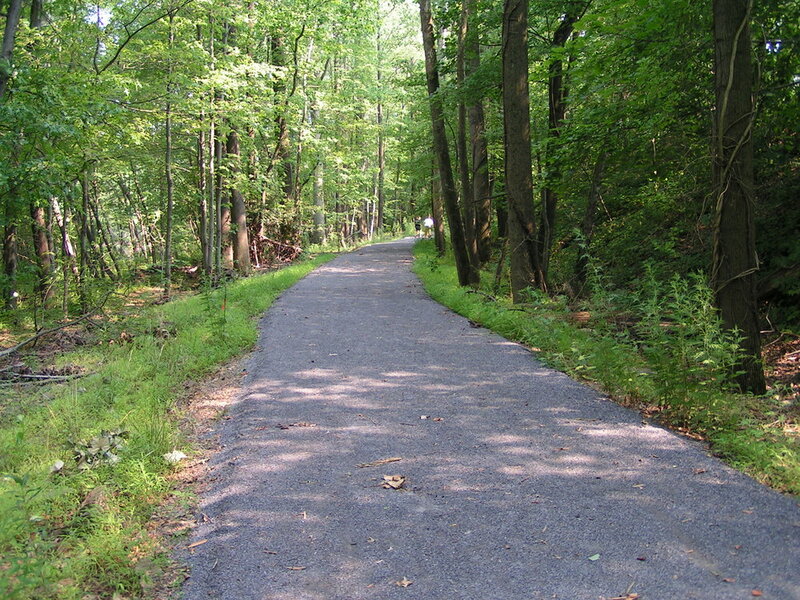 The Kerny's own trail system links the Bartram Trail to the Schuylkill River Trail in Hamburg. 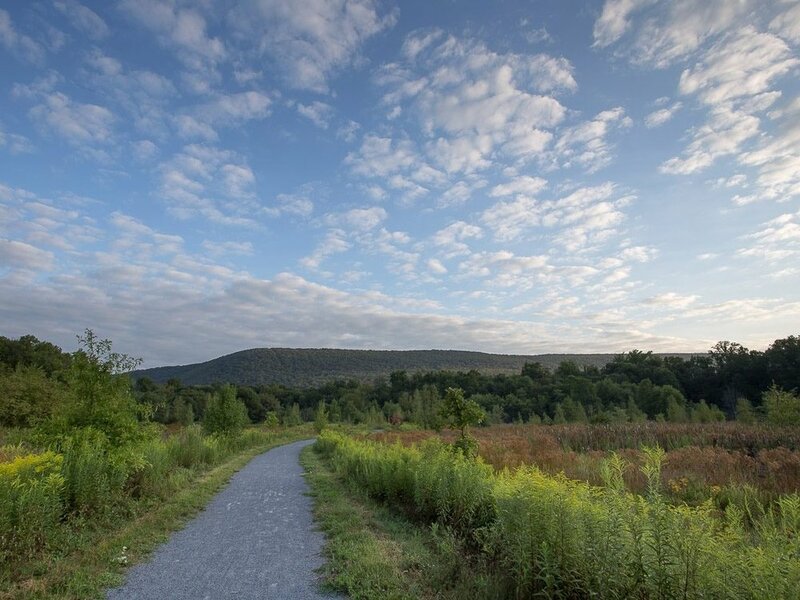 While the northern portion of the Kerny is now closed to the public, the southern portion is still open and boasts over a mile of trails available for walking and biking. 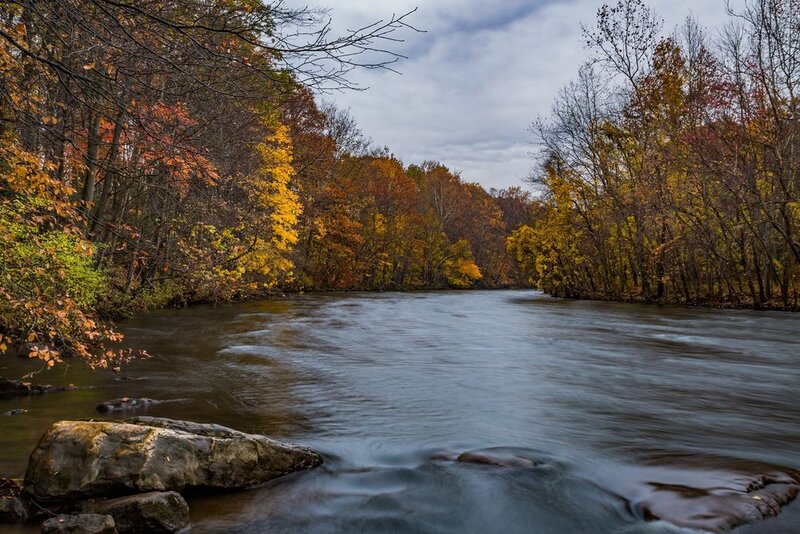 Much of the trail system is located along the scenic Schuylkill River, allowing ample opportunities to access the water for fishing, kayaking and other water-related activities. 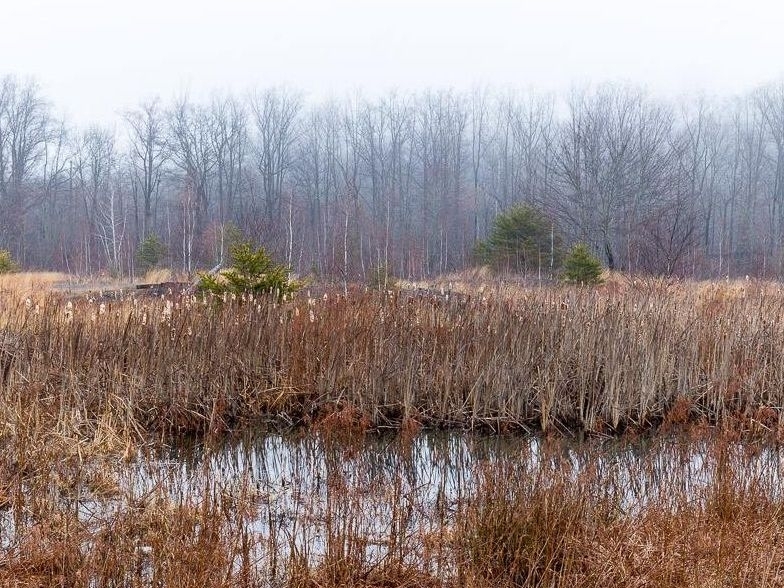 The area is rich with wildlife and is one of the best locations in Berks County for birders. 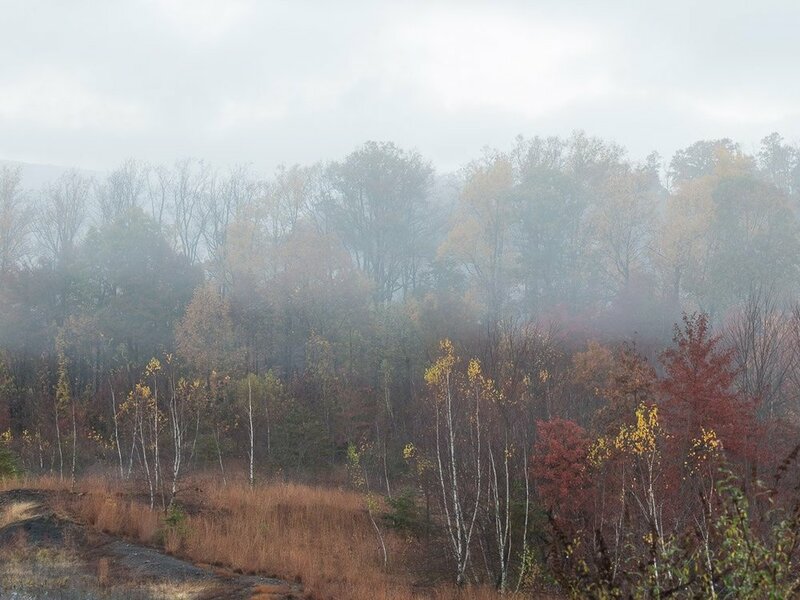 Just a few minutes from Cabela's, the Kerny offers a chance to escape the bustle of daily life and reconnect with nature. The Kerny has come a long way since 2001. 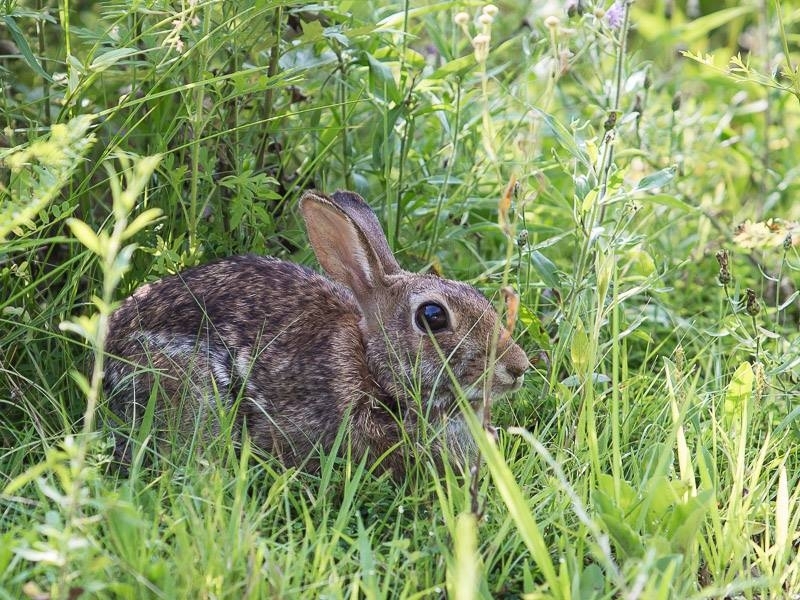 When Blue Mountain Wildlife was formed, the Kerny was in decay. 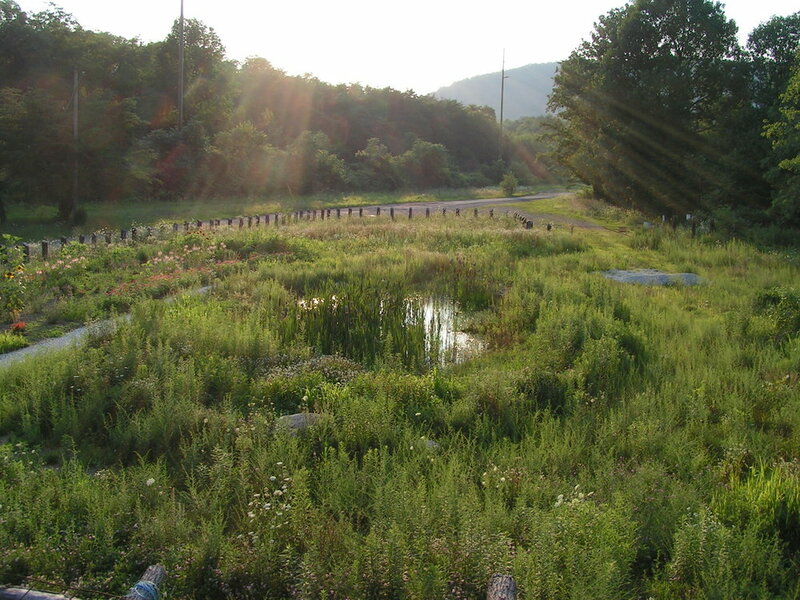 Areas were used for motorcross or as dumps and the Kerny was not generally viewed as a place people wanted to visit. 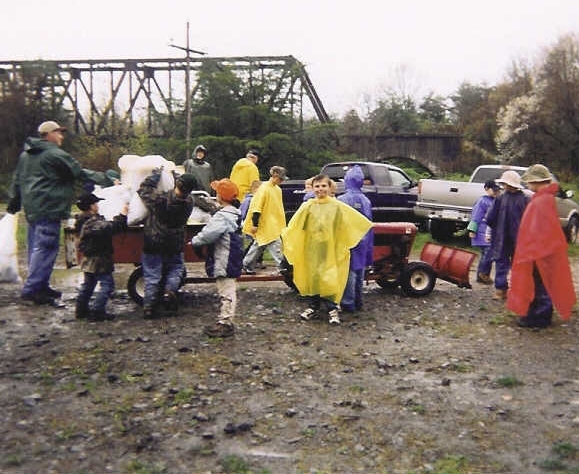 But when the Kerny was threatened with intensive development, a group of local people banded together to save her. 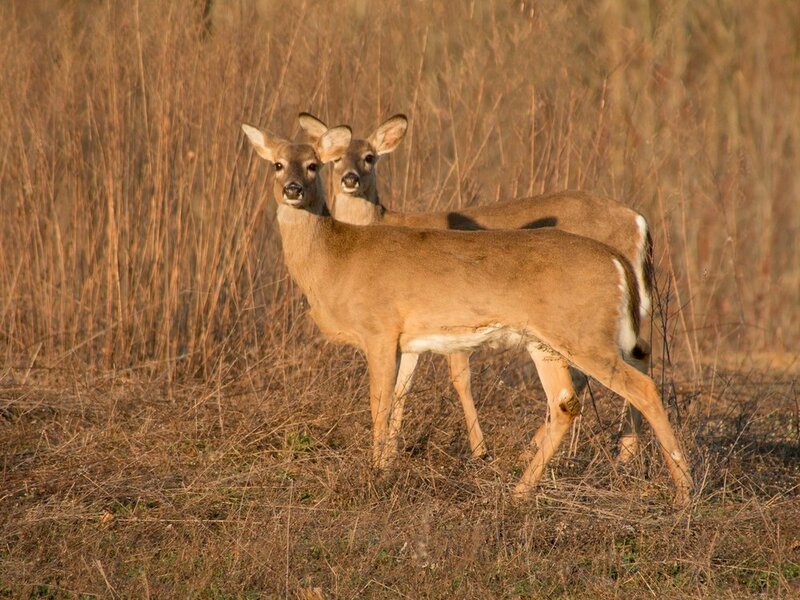 Blue Mountain Wildlife was formed and began planning for a better future. The Kerny was cleaned up. 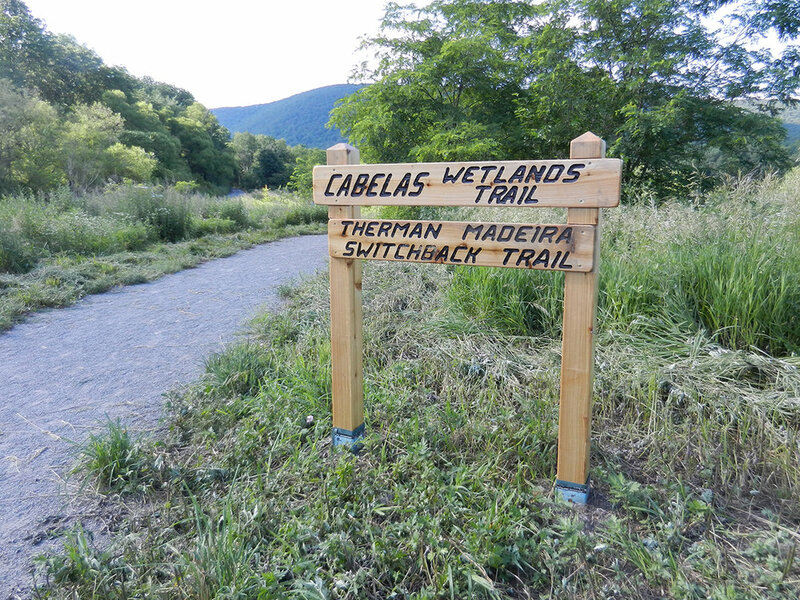 Trails were planned and built. The Kerny turned around and people began to notice. In just a few years, the Kerny became a popular destination for many in the region. The Kerny has had a long and storied history. It has been a transportation route since the pre-Colonial era and has been used by automobiles, railroads, canal barges and even foot traffic. 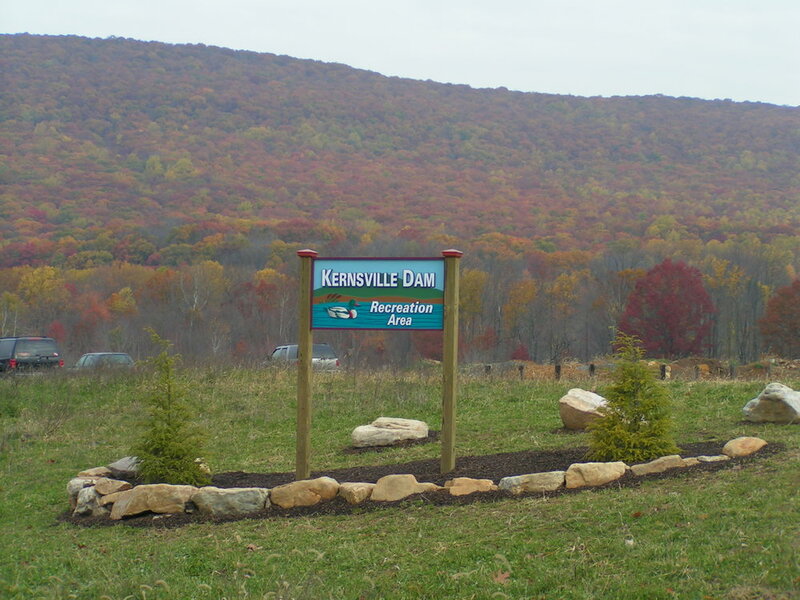 The Kernsville Dam Recreation Area is named for the New Kernsville Dam, which lies in the northern part of the property. 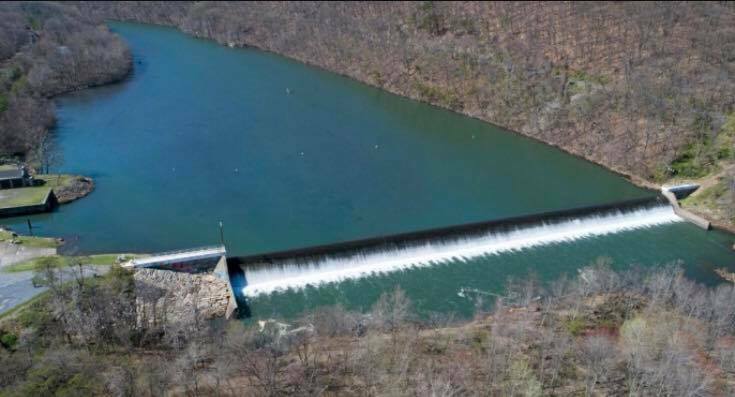 It was built in 1949 as part of the effort to clean the Schuylkill River by capturing the coal dirt washing down from Schuylkill County. 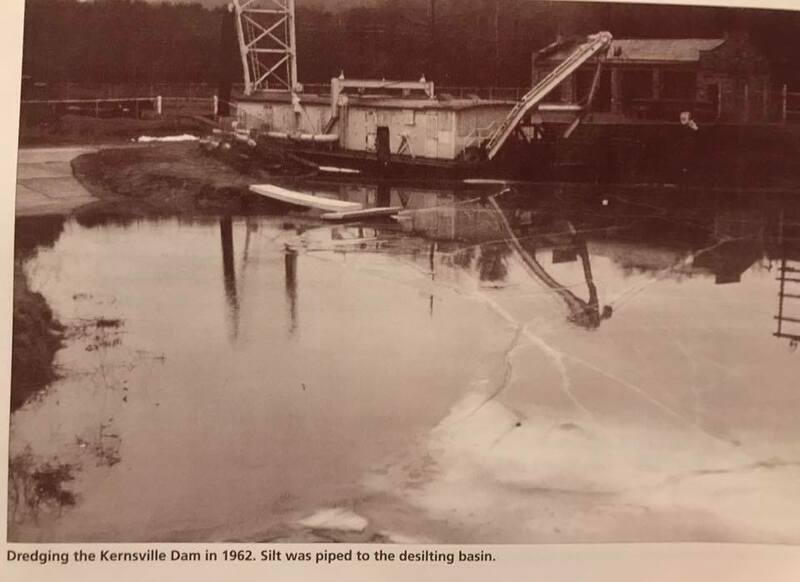 Periodically the pool behind the dam as dredged and the accumulated coal silt was pumped to the desilting basin (located in the public portion of the Kerny). 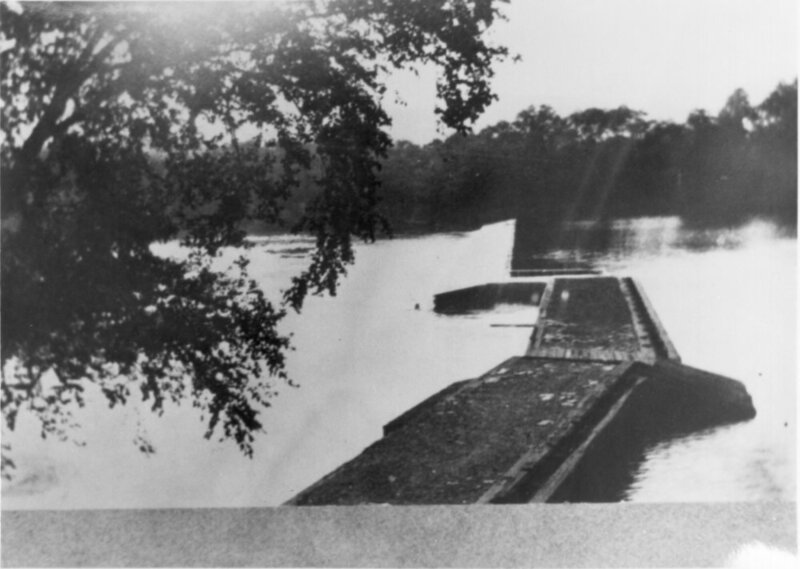 Prior to the New Kernsville Dam, the Kerny was home to two dams in the Schuylkill Navigation Company's canal system. 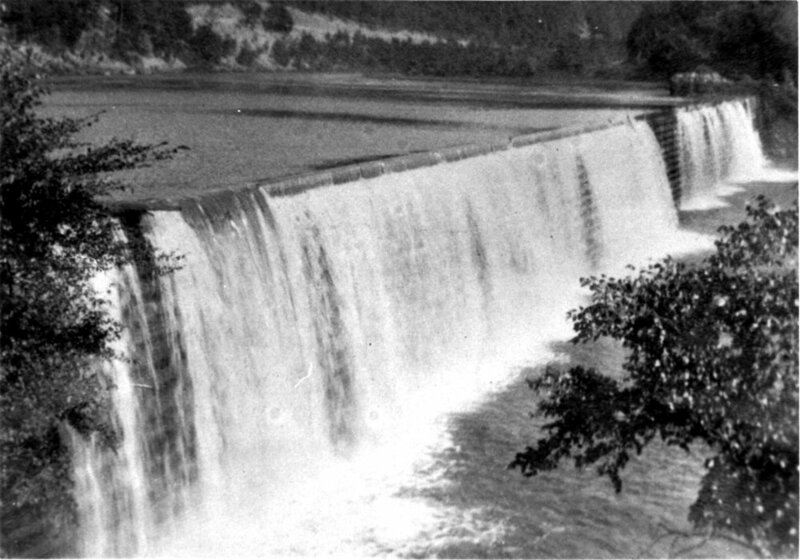 The lower dam, the remnants of which are still to be seen, was the Little Blue Mountain Dam. 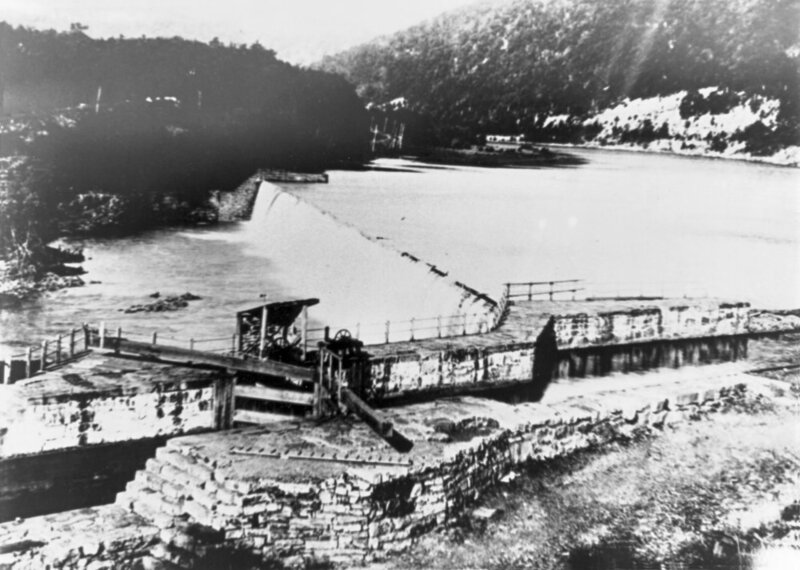 The upper dam was the Big Blue Mountain Dam, the location of which lies in the pool of the New Kernsville Dam. 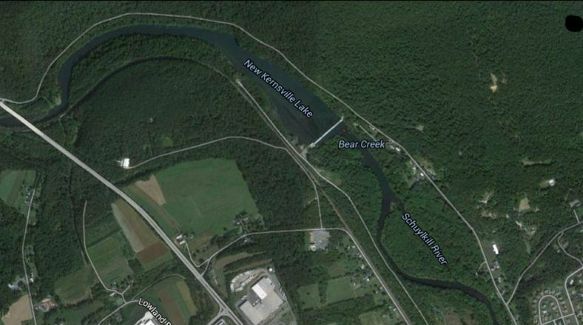 The upper locks are still visible on the eastern side of the reservoir. 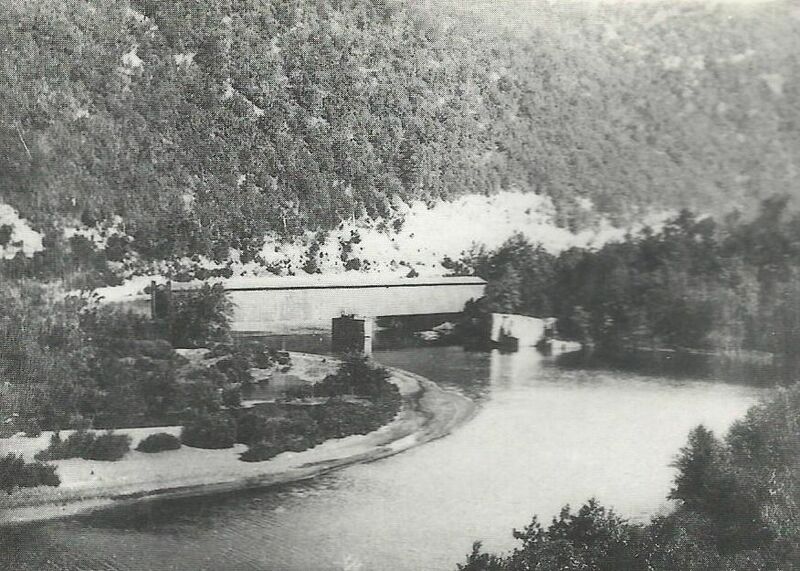 In 1926, the Reading Company (Railroad) actually moved the Schulykill River in the area of the present-day Route 61 bridge south of Port Clinton to improve rail traffic through the area. 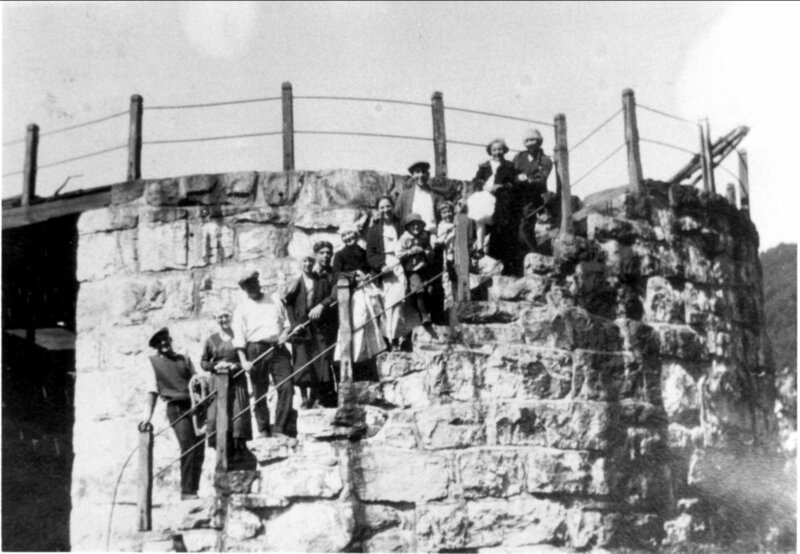 At the time it was called one of the engineering wonders of the world.